By now, it’s hard to ignore Wargaming.net. Their stamp on the combat simulation genre has been more than noticed in the industry. 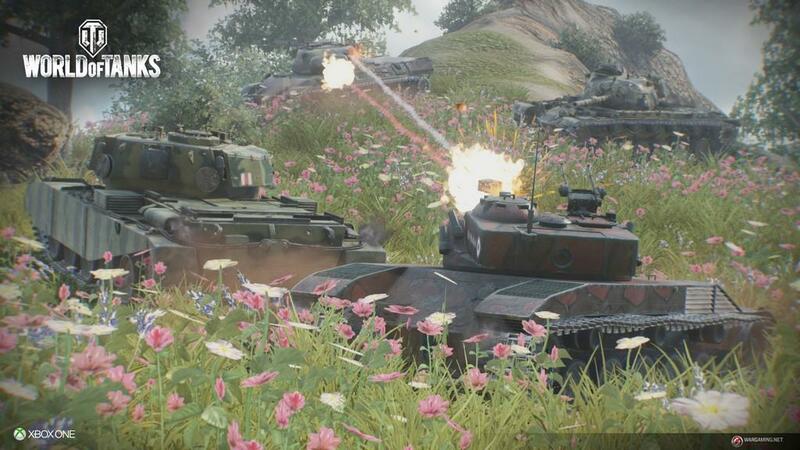 With one of the largest online communities for any game across the world, the group made the jump a couple of years ago into the console world by bringing their incredibly popular World of Tanks to the Xbox 360. 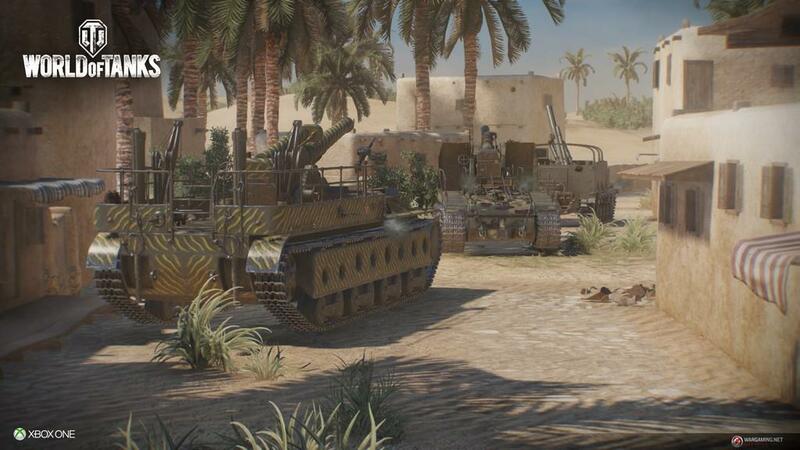 After experiencing success in the previous generation, it’s time for the tanks to make their way to the Xbox One. 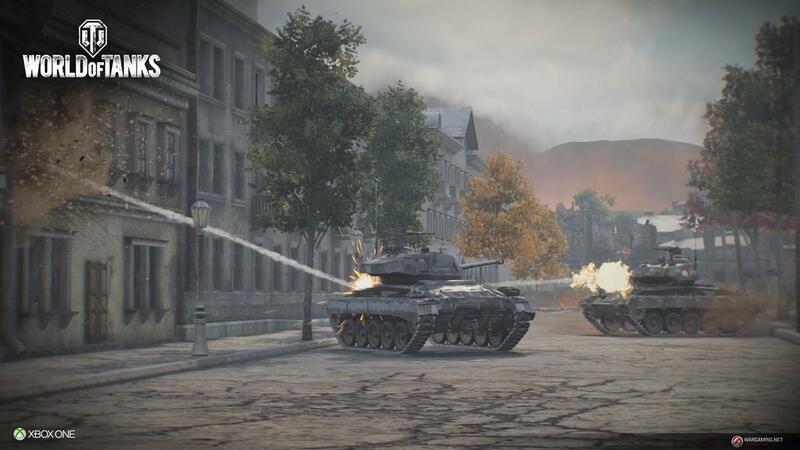 Strap yourself in because World of Tanks: Xbox One Edition is here, and it’s just as fun as the previous versions. 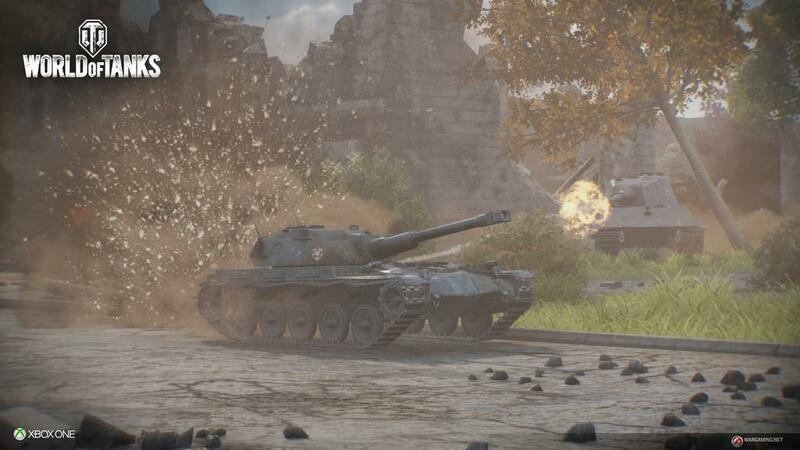 The Xbox One edition of World of Tanks doesn’t start off like any other version as it runs you through a tutorial and the very useful Proving Grounds to get used to commanding the bulk and firepower that a tank has to offer. It’s simple and gets right to the point, because after that, you’re in battle and have to be able to show you know what you’re doing. The interface is very recognizable and only has a couple of little changes from when the Xbox 360 version launched. Filters have been added in that can be access by pressing the “Up” button on your D-pad. Filters are the quickest way to see just what tanks are at your disposal by breaking down selection to the five types of tanks (Light, Medium, Heavy, Destroyer, Artillery), the ten tiers available, and the countries available. At first, the filters won’t mean too much, but as one earns more tanks at their disposal and spreads out the types that are being utilized, that filter system comes in handy. Xbox 360 gamers who are making the jump to the Xbox One edition are going to notice a nice upgrade in graphics, and while the Xbox One version looks fantastic, it still comes up short of what’s on the PC. This shouldn’t be a surprise, but it does need to be mentioned though, side by side, there isn’t too big of a difference. The face lift in the graphics includes sharper weather effects, more detail to trees, water, surroundings, and the tanks themselves. I was especially impressed with the maps I had been used to on 360 showing up on Xbox One and just being impressed with the increase in detail from top to bottom. 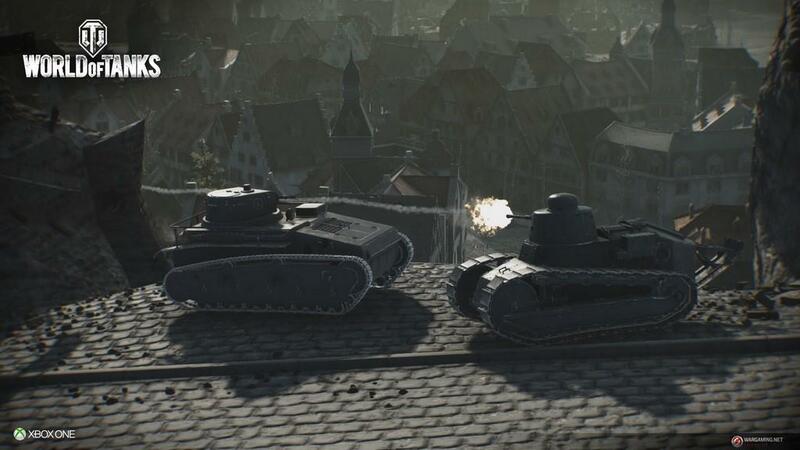 Wargaming.net always wants the gameplay to be the focus, and in that facet, the goal is still the same: Destroy the other team or capture the base. Controls are exactly the same from the 360 version and even the voice chat in-game works well cross-platform, which is a pleasant surprise as it is the first title to pull this off without having any issues. That being said, it must be noted that in order to do a party chat that’s not in the game, the consoles of choice must be the same. In-game party, however, will pose no issue. A major change between the 360 and Xbox One version comes in the sheer depth of what’s available to use. There are close to 400 tanks that can be unlocked across all of the different types and countries. 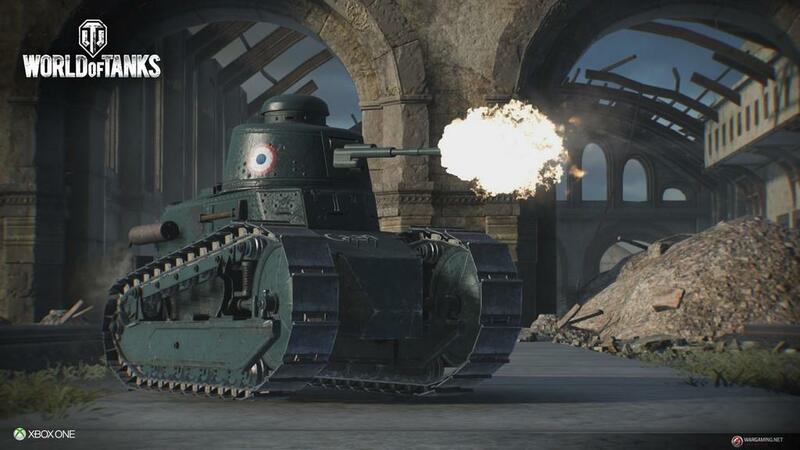 Granted, it will take a player an exceptionally long time to unlock every last one of those, so it would be best to do some research ahead of time online to look at the progression charts to see what your niche is and what tanks will be optimal at the higher tiers. The other noticeable add-on comes in the form of crews, which weren’t available for quite some time in the Xbox 360 version as it was in beta for quite some time. Crews can make or break a player and give them a nice boost, so it’s important to pay attention to them and build them up just like you’re building up the experience necessary for the tanks. There is one minor downfall that I experienced in the Xbox One version, and that comes with the matchmaking system. I would say a good three out of four matches had some balance issues, especially in the first day or two the game had launched. There were several instances where I found myself on the worse end and having only one or two Tier X tanks, a couple of Tier IXs, and the rest Tier VIIIs while the other team was chalk full of Tier Xs and Tier IXs. It’s fair to point out that this has been worked on by Wargaming.net, and towards the end of my run with the game, the issue with matchmaking has become less of a problem. 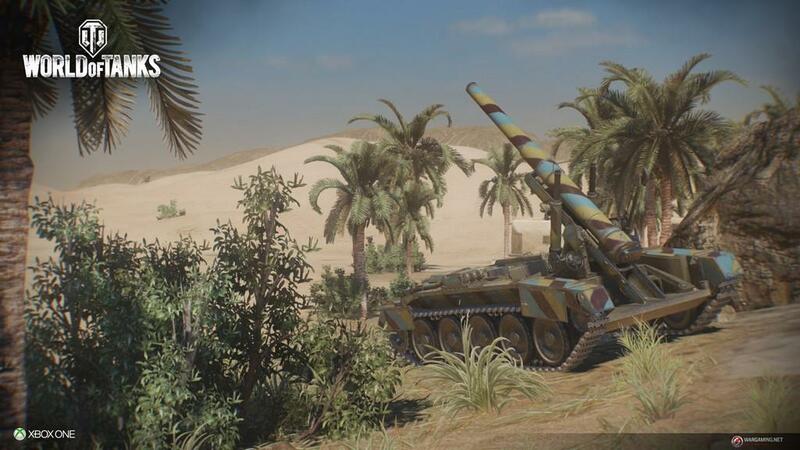 There is still some balance issues in the mid-tiers, most notably in the Tier III to Tier VII range. I’ve seen several Tier IIIs get stuck in matches where they have absolutely no chance of doing any real damage and are there simply to try and capture. 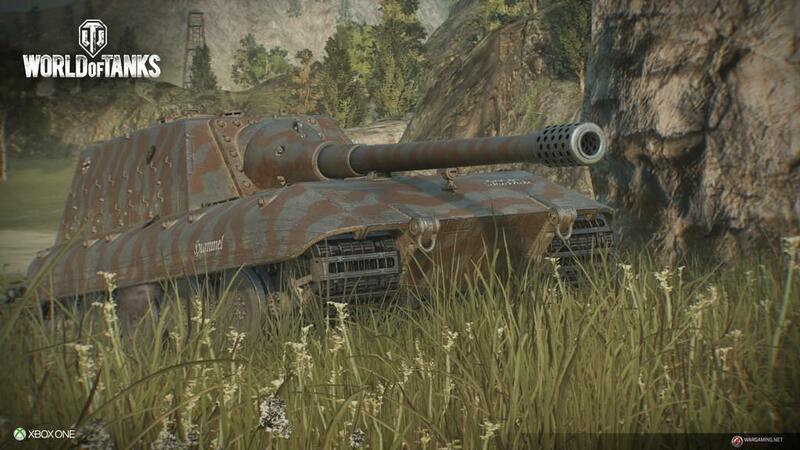 World of Tanks is still free to play with a cash shop option, and this hasn’t changed one bit. 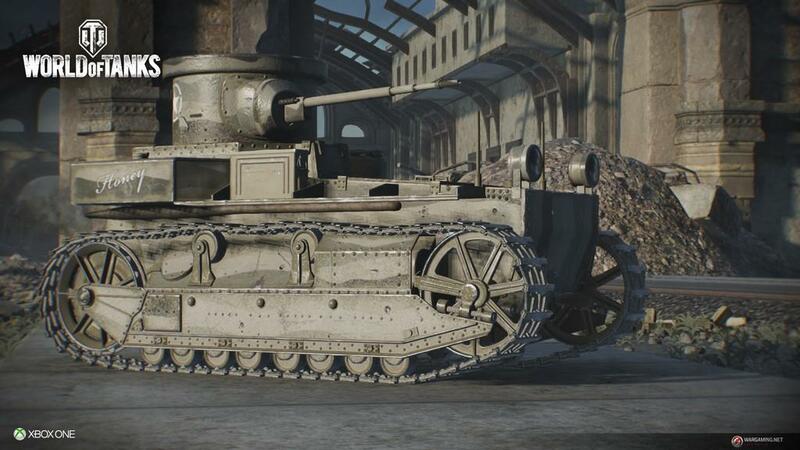 Premium is still very much a useful tool to boost your experience by a factor of two and being able to cash in gold for in-game silver can help build up your tank collection quickly. Whether you want to utilize the cash shop is entirely on you, and there are starter packs that can allow a player to get a taste of what those boosts are like, especially with special ammunition, boosting supplies, and so on. I would recommend to at least try out some of the more powerful ammo to see what a difference it can make, but it isn’t necessary as the regular ammo can still pack a punch. 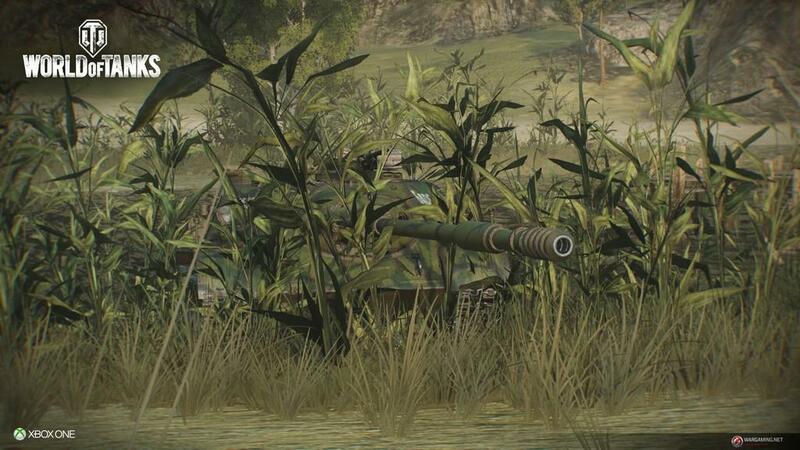 There isn’t much to dislike with World of Tanks on the Xbox One. It’s very familiar for veterans of the game, yet easy to pick up and play for those new to the game and genre. Matches are no longer than fifteen minutes and usually end before that. Progressions in the early ranks of tanks goes pretty fast, allowing for players to get a feel for what their best type of tank is, and with a large community to play match after match with, time can fly by quickly. Wargaming.net has done a solid job yet again. Still free to play, World of Tanks brings explosive action and hours of fun with each sitting that will make it hard to put down. Veterans and new players alike can appreciate the upgrades that Wargaming.net has implemented, making for a solid title that's still one of the best free to play games on the market.